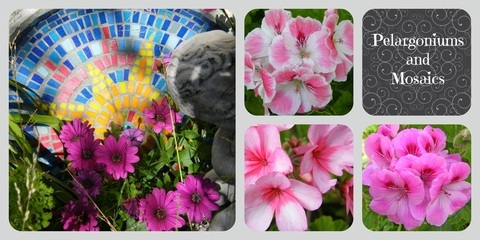 Pelargoniums and Geraniums are very hardy plants that are drought tolerant, so needing very little water. They are also frost tolerant. 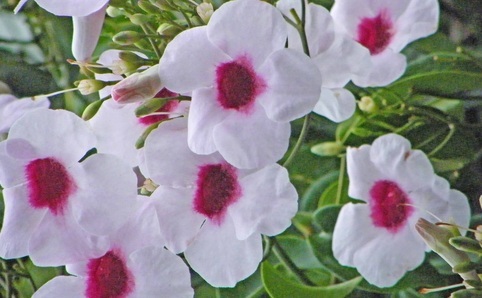 They look good in cottage gardens & are good as weed suppressants. Pelargoniums flower best in full sun but will also grow & flower in partial shade & will flower for most of the year. All my plants are organically grown. Enjoy the video of some of my plants.